The Habitat Gala and Auction is the largest fundraising event of the year. It involves over 300 donors, volunteers, and business owners to raise over $100,000 in one night. 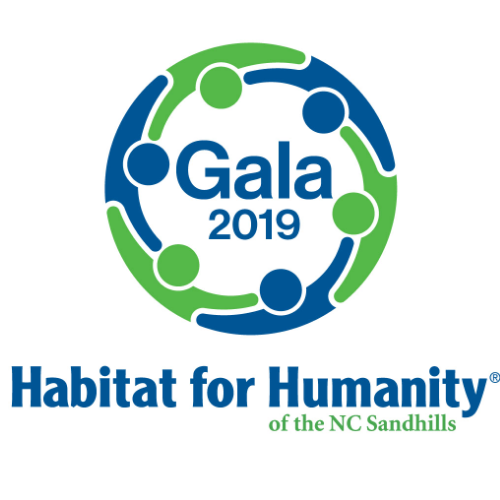 Our 2019 Gala will be held on Saturday, March 30th at the Carolina Hotel.